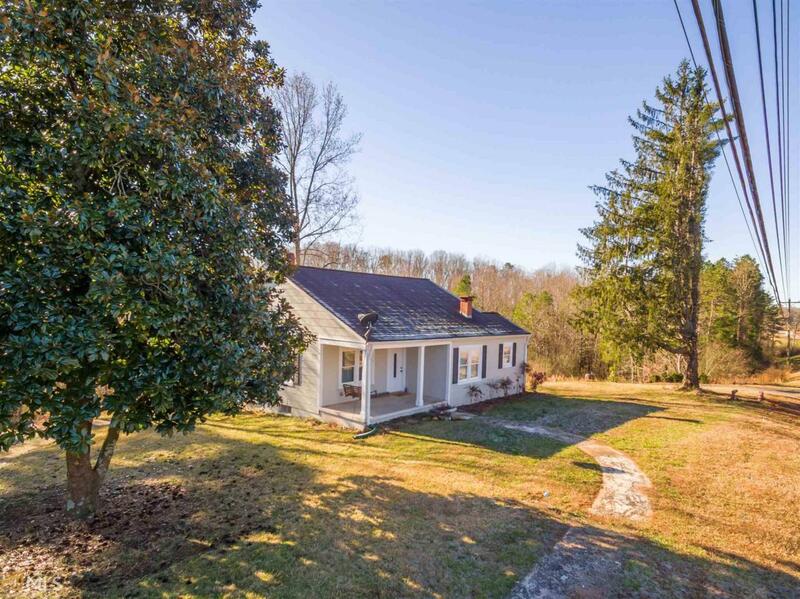 CHARMING FARMHOUSE NEARLY 10 ACRES W/ STUNNING UPGRADES & THE PERFECT LOCATION....GORGEOUS original hardwood floors throughout, solid wood doors, & 9 ft ceilings adds all the charm to this recently renovated house. LARGE living room providing comfort w/ plenty of natural lighting. Separate dining room next to the SPACIOUS kitchen w/ upgraded stainless steel appliances, granite counters, and plenty of cabinet space. 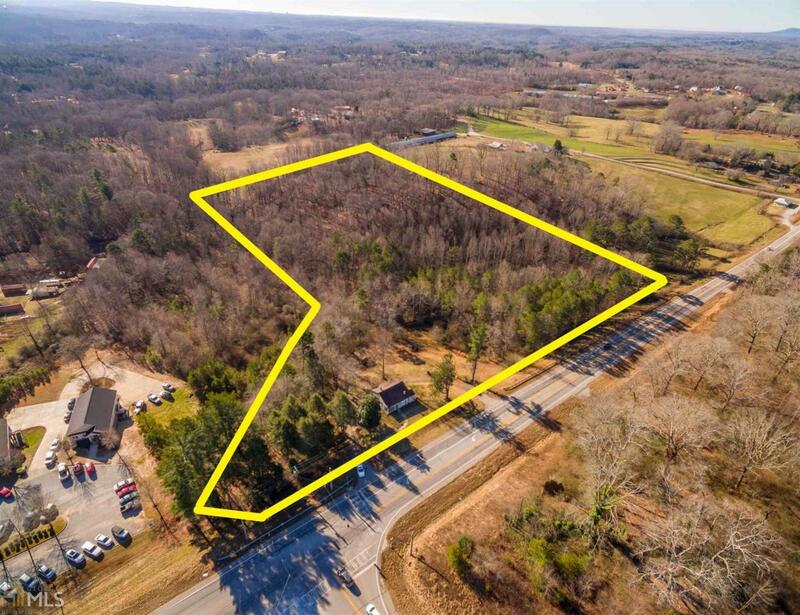 LARGE Master on main, two additional over-sized bedrooms, and a full bathroom featuring tub/shower combination. Full unfinished basement w/ MASSIVE potential to expand. NEW plumbing, electric, Pella windows, HVAC, AND hot water heater. 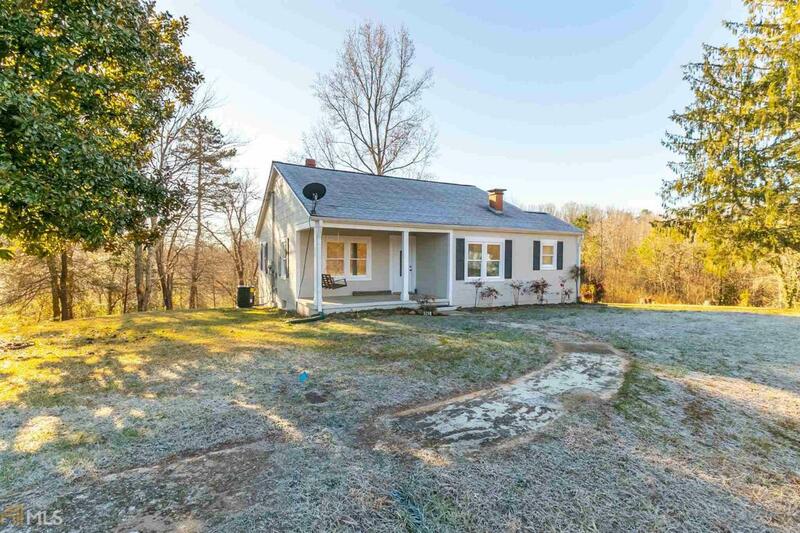 Plenty of land to roam featuring woods, a creek, and terraced areas! 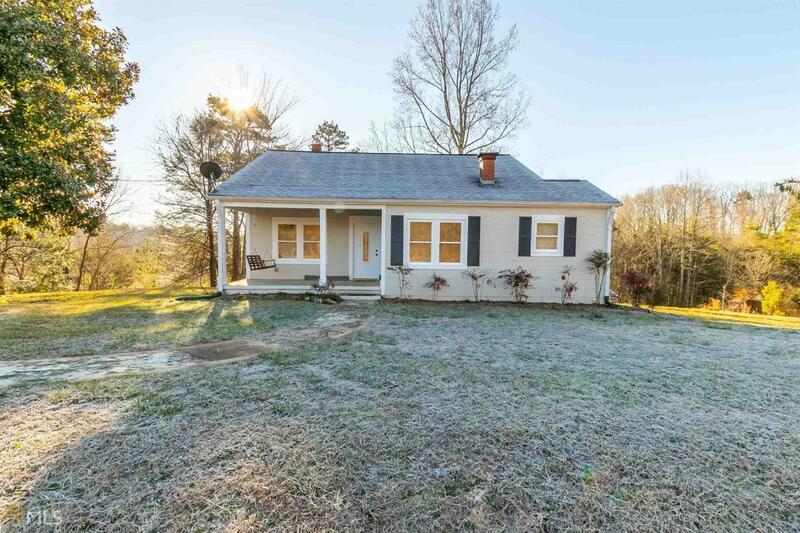 2 +/- ACRES & HOUSE AVAILABLE FOR $147,900!